Last year, when we asked 15,000 people around the world some very big questions about the cities they lived in, the results weren't pretty. 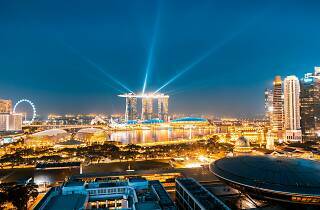 Singapore took the 31st spot in a ranking of 32 of the world's most exciting cities. Expectedly, there was much protest and disagreement – don't worry, we're with you on that. We even spent the year quizzing the movers and shakers of Singapore on how this little island of ours stimulates them. Now that it's 2019, we want to find out what people think of Singapore and if anything has changed. In this post-Crazy Rich Asians world (and all the movie has done for our publicity), it's time to sit down and ask the questions again. Things like 'What’s your city’s most overrated neighbourhood?' and 'When was the last time you ate lunch at your desk?'. Take some time today to get real honest with us. We want the truth – and we need your help. 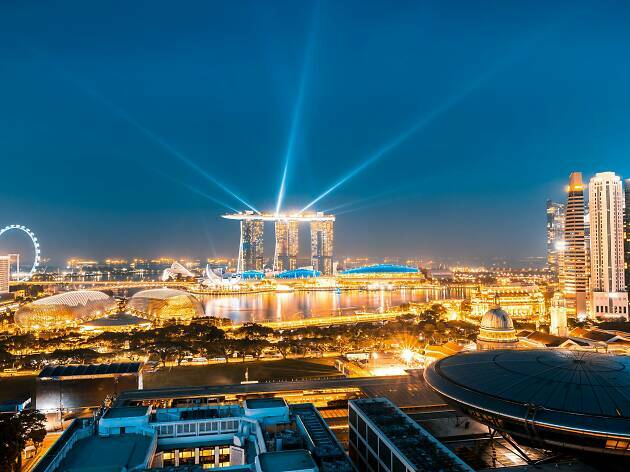 Take the Time Out Index 2019 now and tell us all about life in Singapore. The survey is fun, anonymous, plus only takes about ten minutes, and when you’re done, we’ll even reveal your soul city – the place that you absolutely have to visit this year, based on your survey answers. Unless maybe, you're already fine and dandy where you're at.